Where Can I Sell Gold Jewelry for Cash in Queens? Luriya! 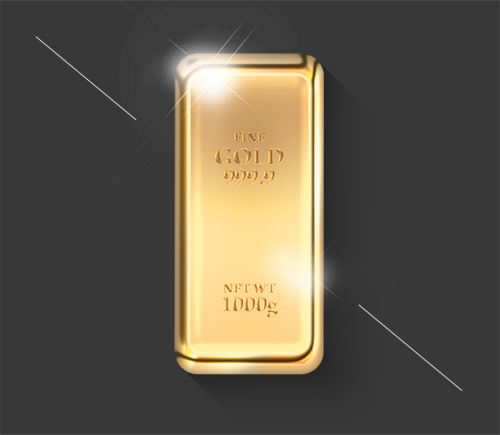 Luriya is the source for trading in your gold for cash. 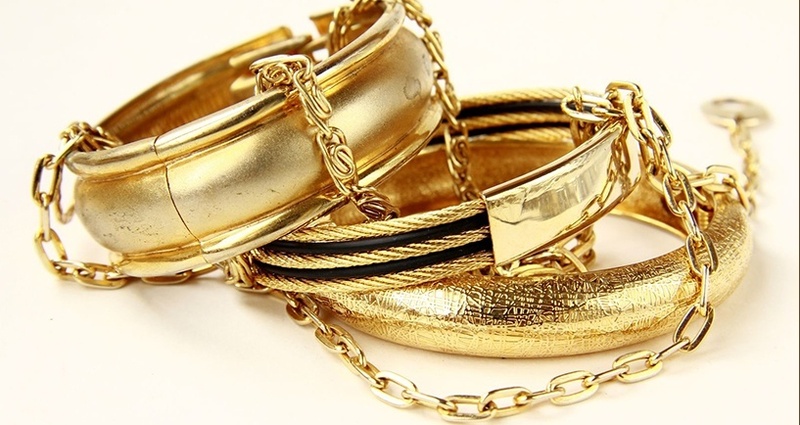 We assure we will provide you with the utmost integrity and a trade in value for your gold. We test all gold on state inspected machines so that you can feel comfortable selling your gold to Luriya. 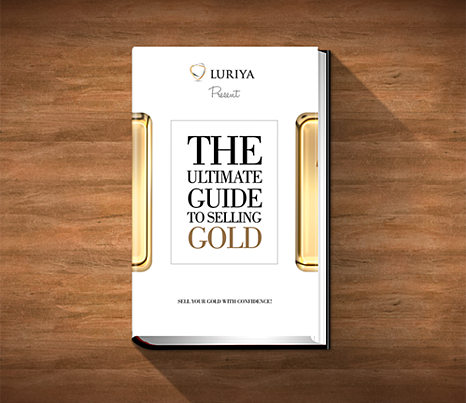 Luriya makes it so easy to sell gold in Queens, that the process is quick and effortless. Precious metal exchanges can often be shady. Luriya on the other hand has Queens residents buzzing about how dependable and honest are sell gold program is. Queens shares that NYC mentality of needing what I need right now and fast. Our trained experts will get you in and out with cash in your pocket, lightning quick. At Luriya we strive to offer all our customers the fairest possible offer, in order to build a satisfying and trusting connection. 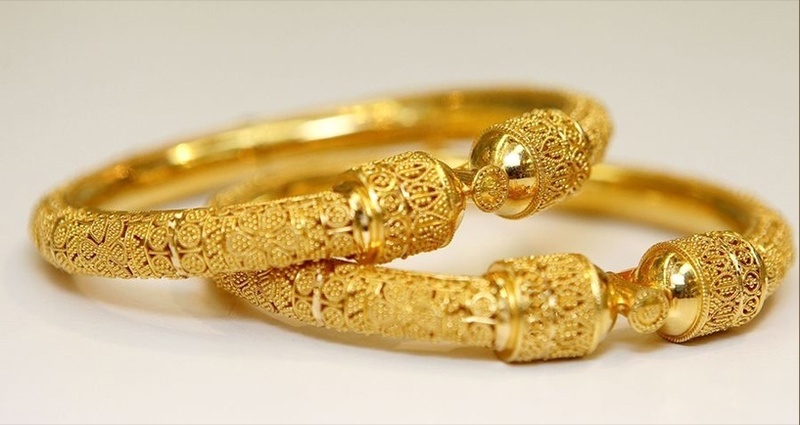 You will find that when it comes to Luriya, getting your gold sold for a fair price is our top priority. Why Should I Sell My Gold to Luriya? 1. 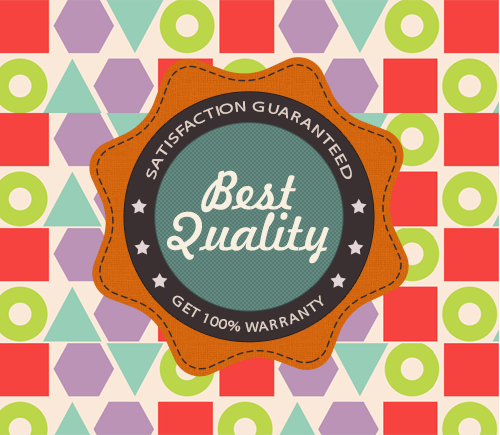 We test gold in front of your eyes with certified and state inspected machines. 2. We have been around the block for over 2 generations. 3. 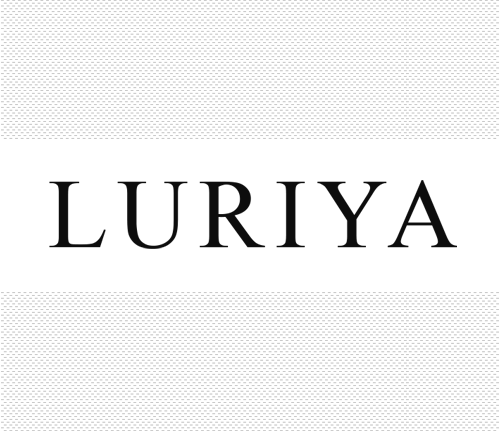 From Forest Hills to Astoria our online reviews and list of references will speak for themselves.